Watch the video for a quick intro. Looks very cool! 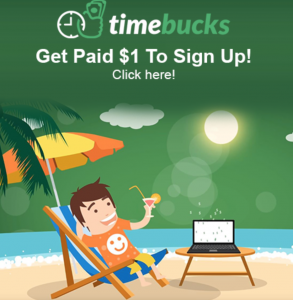 TimeBucks is a reward site where you can earn real cash for performing various tasks and activities that you already do everyday. You can earn cash from doing things such as taking surveys, watching videos, voting, installing free apps, playing games, performing web searches and much more! 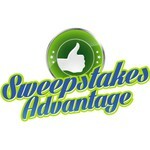 TimeBucks is unique from other reward sites because they pay in real cash, not gift cards. 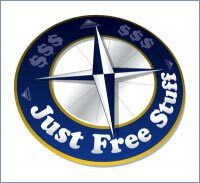 We also pay weekly via PayPal with a low minimum payout of $10.